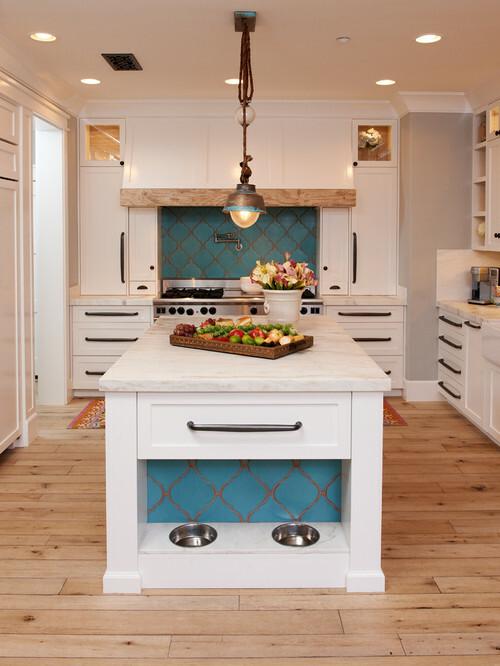 According to the most recent Cost vs Value Report, kitchen remodeling is one of the best investments you can make for your home. 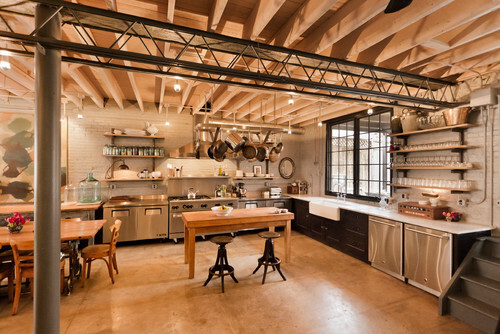 With a minor Houston kitchen renovation, you get about 88% of your investment back. 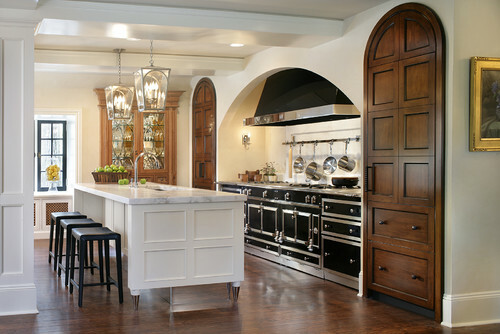 With a major Houston kitchen renovation, you get back about 69% of your costs . 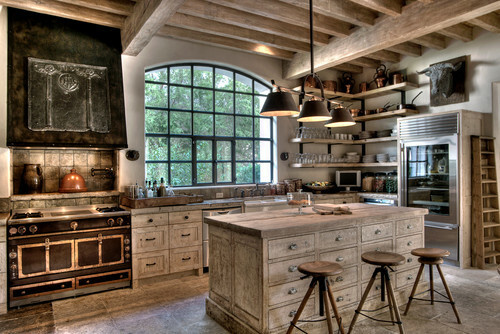 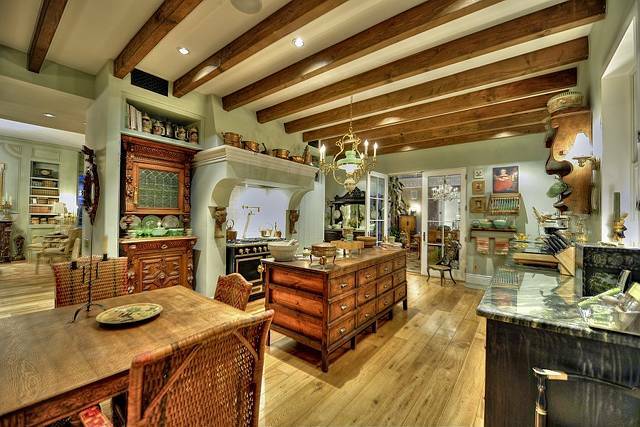 . . plus, of course, an awesome kitchen. 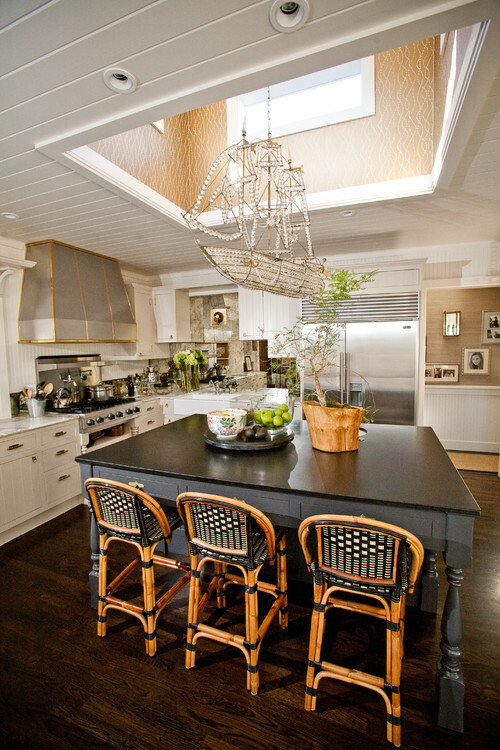 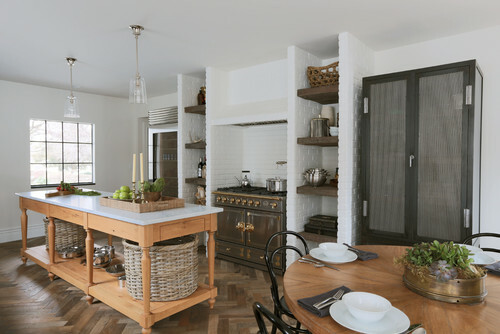 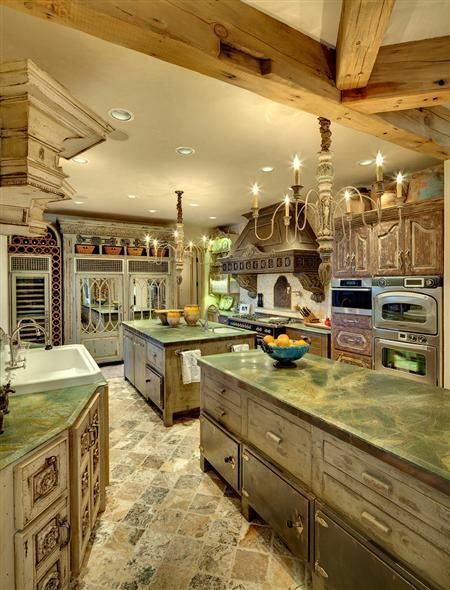 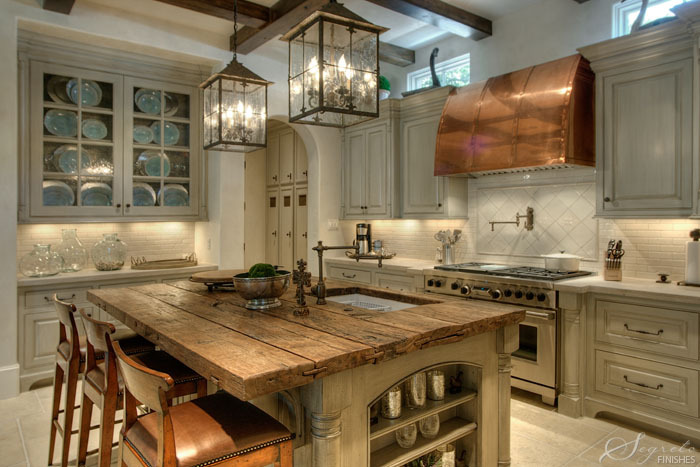 Below are 11 awesome Houston kitchen renovation pictures to get you inspired. 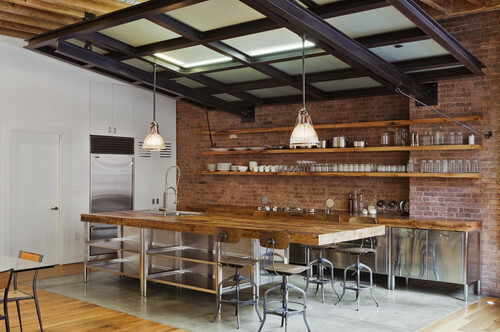 Industrial Kitchen by Silver Spring Architects & Designers Bennett Frank McCarthy Architects, Inc.